You will need to log in to register for classes. 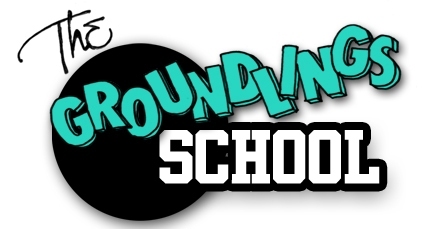 Email School@groundlings.com or call 323-934-4747 any time between 10am and 5pm Monday through Friday. INSTRUCTOR: Michael Churven PREREQUISITE REQUIRED. INSTRUCTOR: Jeff Galante PREREQUISITE REQUIRED. © 2018 The Groundlings. All rights reserved.